Custom Kitchens and Bathrooms Wellington can custom fit any type and brand of kitchen hardware to your kitchen fixture. If you are yet to settle on kitchen hardware for your new kitchen or kitchen renovation project - we recommend Elite Hardware and Sopers Macindoe quality handles, knobs, and pulls. 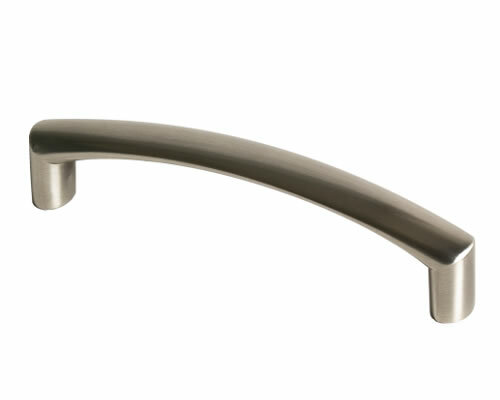 Elite Hardware produce quality cabinet handles at competitive prices. 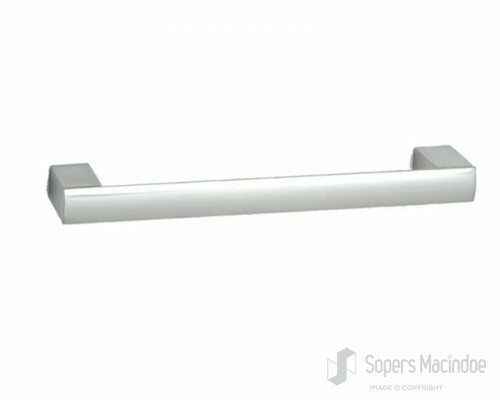 Sopers Macindoe supply a large range of elegant contemporary and European style kitchen hardware.